Over the past few years, We have had situations to where we have had to go out of our comfort zones and push through. 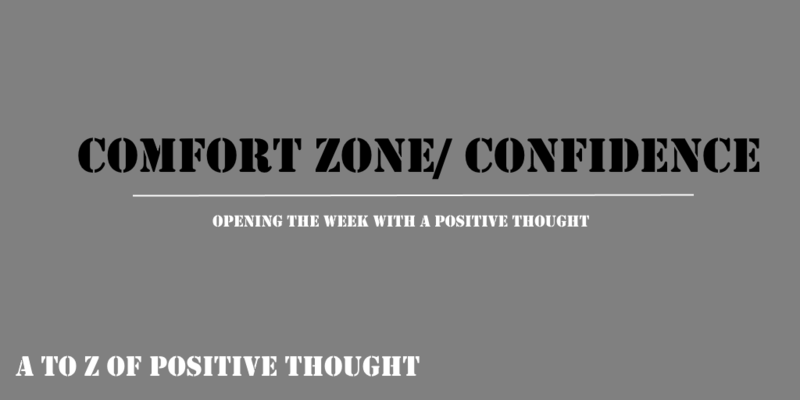 We have had to show confidence and push ourselves out of our comfort zone. This year, we are going to a few more festivals to push ourselves out of our comfort zones. Get into competitions with the aim to have fun with it. Throwing ourselves back into challenges and pushing the boat out again. We are nervous as anything but the more experience, the more confidence we have in future. Push through the bull nerves and push forward with more confidence.